In 1970 I was a student pilot and in order to fly in jets I had to undergo High Altitude Indoctrination training in Winnipeg, Manitoba, Canada. The title sounds much more ominous if not potentially ludicrous than it really is. This entails sitting in a pressure chamber with 5 other student pilots while we are exposed to low pressures in a hypobaric chamber to familiarize ourselves with the physical and mental stress of depressurization at high altitudes. We were depressurized to the equivalent of 25,000 feet. We were told to remove our oxygen masks and do some calculations and repetitive tasks as we became progressively hypoxic. The hypoxia happens fast and in a short time we couldn’t figure out 2+2. This happens so insidiously that few of us even knew it. You have to be able to recognize this hypoxic feeling as it can mean the difference between life and death. As the chamber lowered the pressure to sea level one of the students started screaming and writhing in pain. He had a barometric headache. I had never heard of it. The instructor had to bring us up to an altitude where his headache stopped and then very gradually go back down again at a rate that was not too painful for the student. Barometric headaches generally occur as the barometric pressure increases and the temperature increases but it can be the reverse for some people. If you review the literature and the World Wide Web, the barometric pressure headache is caused or triggered by changes in barometric pressure. It can be migraine or non-migraine. 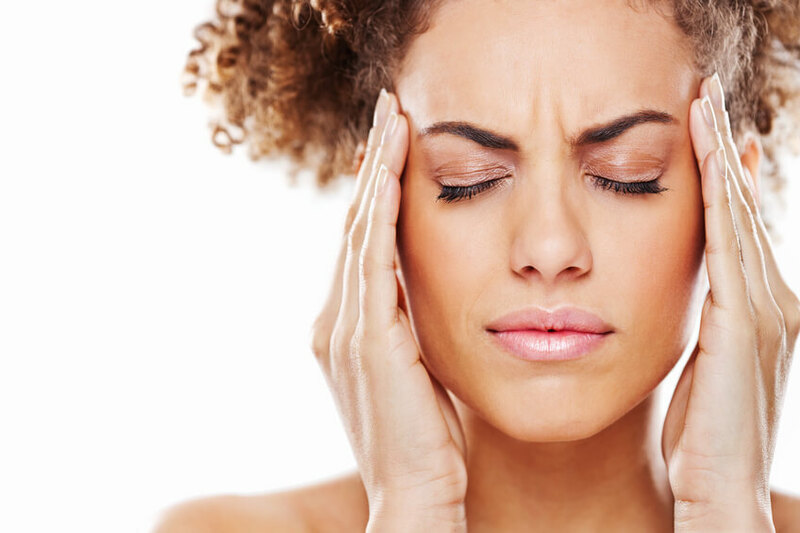 Most barometric pressure headaches are non-migraine. 12% of the general population suffers from migraines and over 50% are sensitive to weather. The symptoms and the sensitivity to changes in barometric pressure vary between individuals. Caffeine, nicotine, and alcohol may influence the headaches. Treatment can vary. Ibuprofen is a good place to start and is over the counter.Some websites suggest keeping a diary to show your doctor describing how your body reacts to pressure changes. One site suggested getting outdoors and taking a walk by a river or waterfall or using a humidifier at home. 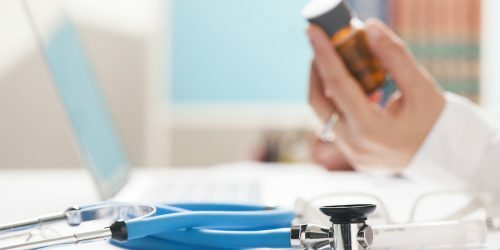 If you get migraines due to barometric pressure change you should consult with a physician re how to adjust medications if they are triggered by barometric change. In conclusion, barometric headaches are annoying and difficult to handle but sometimes a little knowledge and some experimentation can help you cope with them.